Technology comes with countless possibilities and the anthology series, Black Mirror, has taken the simultaneous hope and angst associated with this and expanded it further. The show, which is now streaming its episodes through Netflix, highlights some of the pitfalls of human dependence on new, often hypothetical, innovations. The series’ creators have taken this to a new level by directly incorporating viewers into the experience. On December 28, 2018 Black Mirror: Bandersnatch was released as a standalone film. Contrary to the highly futuristic episodes released prior, Bandersnatch takes place in the 1980s, an interesting time frame for a show that relies significantly on the use of technology. Unlike the past episodes in the series, Bandersnatch prompts its viewers to choose from a selection of options throughout its duration. Two choices appear on the screen at certain points during the film. Selecting a particular option, including one that seems trivial, may ultimately result in a different or altered outcome for the characters within the movie. In the event of deciding “wrong,” the viewer is taken back and given the option to choose the alternative. The plot also parallels the interactive feature, as the main character, Stefan, is in the process of creating a “choose-your-own adventure” video game. While there are different endings to the same initial story, certain aspects of the plot are consistent. The integral role that the viewer possesses in watching the film alludes to the theme of choice—the debate between whether or not the characters, and essentially any individual, has the ability to control what happens to them. Bandersnatch also hints at the illusion associated with free will, insomuch that Stefan’s video game is designed to make its players feel that they are choosing for themselves. In reality though, he declares that he alone will control the ending, and the same holds true for the film itself. The focus of Bandersnatch is less concentrated on the plot, and instead relies on the fact that there are multiple endings to the single story. A Rolling Stone review of the film sums up the process by explaining, “How you get to any of those climaxes involves an endless number of tangents, detours, alternate routes, and cluttered side streets. If you exceed the 10-second limit, or suffer from the paralysis of indecision, Netflix picks for you.” Fans who tend to stream content on their televisions have expressed dissent with the inability to watch Bandersnatch in this manner. The varied storylines of the film have been a major topic of discussion amongst critics and fans alike. 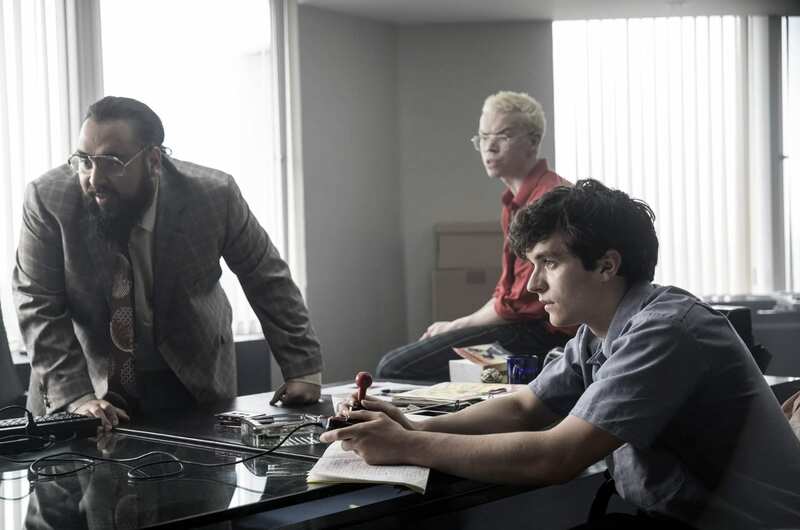 Because choosing different options can change the story, some have argued that the interactive component makes Bandersnatch too time-consuming. Although the storyline and length of the film have been somewhat criticized by long-time Black Mirror fans who were expecting more, the new element of interactivity does elicit a beam of hope for what is still to come for the series going forward.